Welcome to my website. I am a dentist who puts my patients first and wants to offer them the very best care using the most up-to-date, proven technologies. I can offer a wide variety of dental treatments including white fillings, crowns, veneers, teeth whitening and smile design. The surgeries that I work in offers a further range of dental treatments including dental implants, specialist gum treatments and orthodontics. Please take the time to look around and do connect with me if you would like to find out more. My attitude to dentistry is about delivering a patient-centred approach in the best surroundings available. I am passionate about what I do and I am motivated to make a difference to my patients’ lives. I understand that a visit to the dentist will perhaps never be something that you look forward to, but I endeavour to make it as comfortable and relaxed as I can. I find it immensely rewarding to see my patients’ lives transformed by treatments both simple and complex. 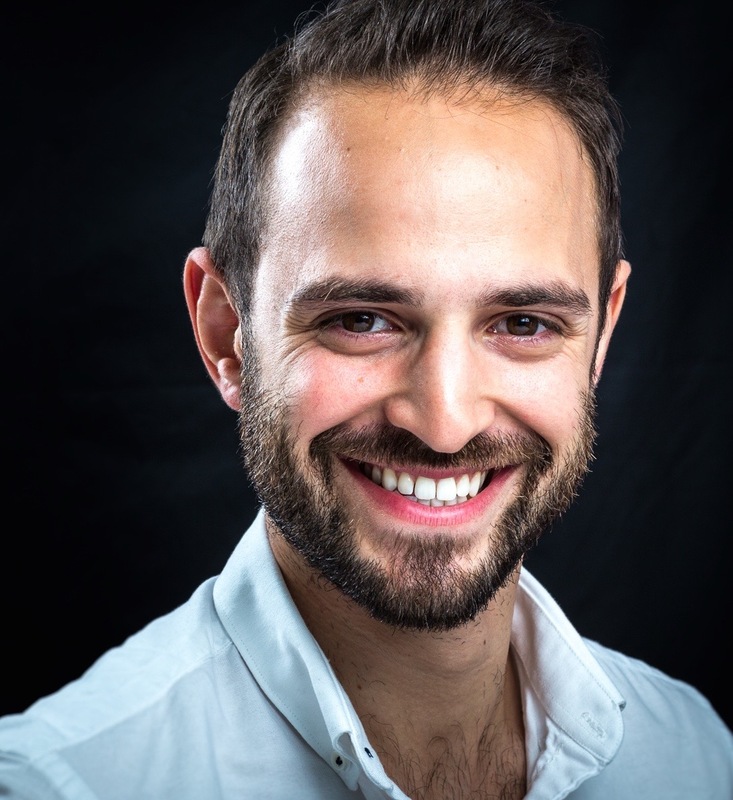 In 2018 Dr Richard Field became the youngest dentist to pass the Accreditation exam for the British Academy of Cosmetic Dentistry-To date something only 18 Dentists in the UK have achieved! Richard graduated with Honours from the University of Glasgow in 2011. He completed his foundation year in Surrey where he was awarded first prize for his end of year case presentation. While completing his foundation year he was also awarded a postgraduate certificate in Primary Care Dentistry, with merit, from the University of Kent. Richard is an active member of the British Academy of Cosmetic Dentistry where he is a member of several committees including the Young Dentist and Education committees. 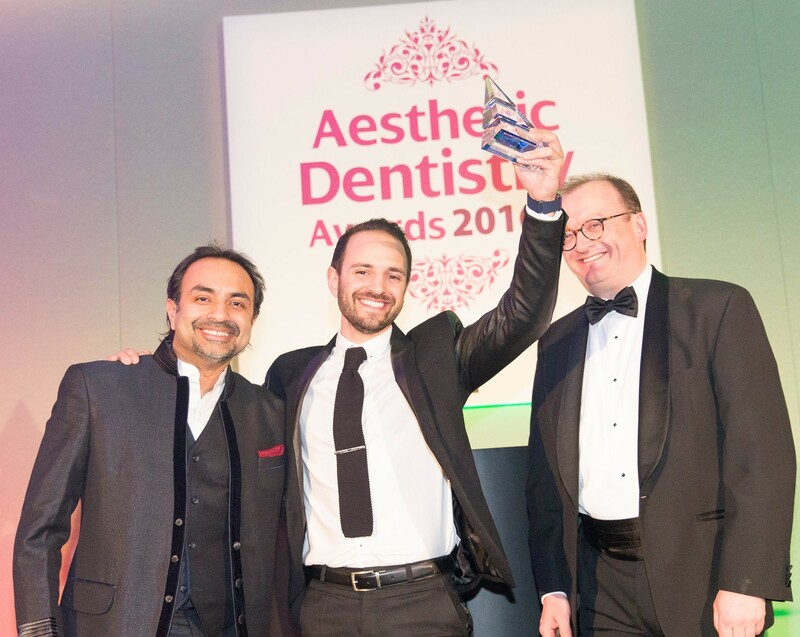 Amongst many other post graduate courses, he has completed a one-year course in Cosmetic Dentistry and Aesthetic Restorative Dentistry at Advanced Dental Seminars in London. Richard is a key opinion leader for DMG and lectures on ICON treatment for the removal of white spots on teeth. Richard has a keen interest in minimally invasive cosmetic dentistry especially composite bonding and the Inman Aligner.In his spare time, Richard is also a keen skier and scuba diver.